When it comes to skin care products, I prefer products with natural ingredients. In a mom’s perspective, natural products are healthier and safer to use. It is best for kids and babies who have the delicate skin. The All natural Belo Baby products are the newest skin care products that are considerably good to try. It’s a pleasure for me to introduce to you Belo Baby products and my soothing experience in using these with my family. 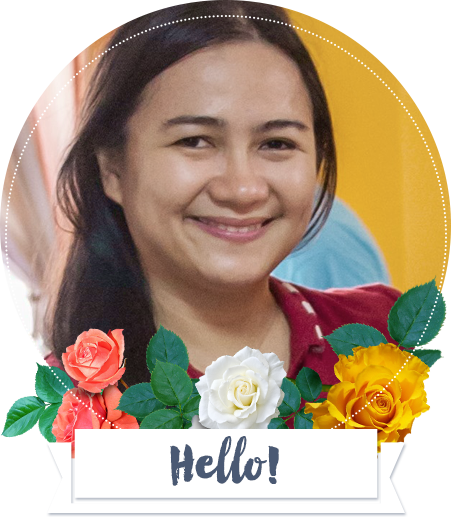 With beauty and skin care products and … [Read more...] about What I love in the All Natural Belo Baby Products?